Please join us for an educational webinar discussing "Six Ways to Cut College Costs." College planning can be an anxious and overwhelming process for parents, and the consequences of poor planning can leave children saddled with debt. The six ways you can reduce college costs. How to use a college's Net Price Calculator to find out what that college will actually cost. The five sources of financial aid and which ones you should prioritize. 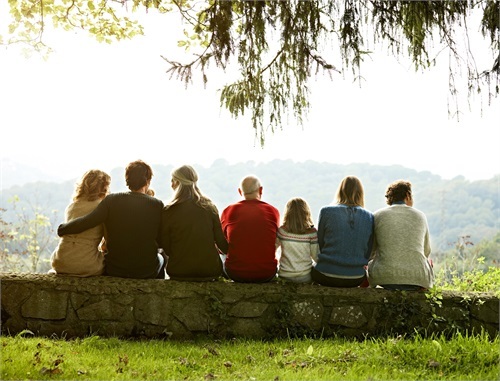 The Expected Family Contribution (EFC) number—how to find yours, and why it's integral to the financial aid process. How grants and scholarships actually get awarded, and which ones are worth going after. 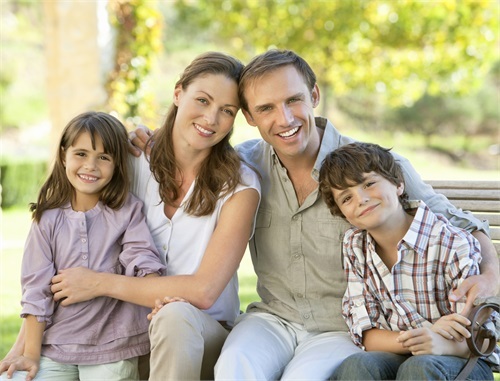 The difference between government and private loans and how to choose the best option for your family. How to find a college's graduation rate and why it's crucial. The truth about athletic scholarships and why they aren't always as desirable as commonly believed. Saving for college? Get an estimate from our calculator here. College costs have risen steadily over the past several years, which is why some should consider starting to save early. Whether you plan on paying all the costs or just a fraction, this calculator can help you better assess the overall price tag of higher education. Taking the first step on pursuing your financial goals is one of the most important things you can do for yourself and your family. Start working with an experienced professional today. As a working professional, you have a lot on your plate. 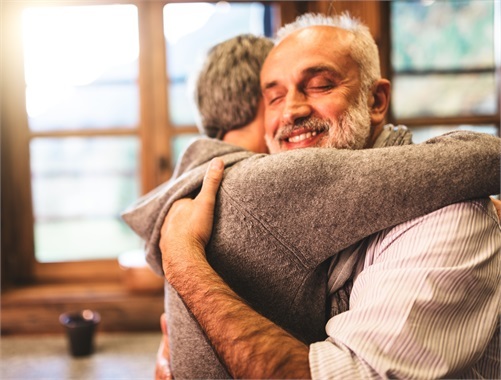 We can help you simplify your finances, build plans that are right for your situation, and continually monitor your investments throughout life and market changes. Protecting your hard earned assets is key, especially during important life transitions like retirement. We can help you determine your risk tolerance and craft plans accordingly. 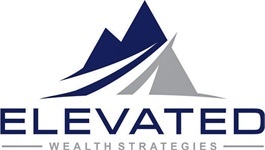 Elevated Wealth Strategies is an independent financial services firm dedicated to assisting clients with their greatest financial concerns. We offer comprehensive investment management and financial strategies coupled with objective advice and recommendations. We believe in helping our clients achieve financial independence through education, professional knowledge and exceptional service. Advisory services offered through Cambridge Investment Research Advisors, Inc., a Registered Investment Advisor. Cambridge and DeShano & Associates are not affiliated. This communication is strictly intended for individuals residing in the state(s) of AZ, CA, CO, FL, IA, IL, ID, IN, MI, MN, MO, NC, NJ, NM, NE, ND, NV, NY, OR, SD, TX, VA, WI and WY. No offers may be made or accepted from any resident outside the specific states referenced. The information in this email is confidential and is intended solely for the addressee. If you are not the intended addressee and have received this email in error, please reply to the sender to inform them of this fact. We cannot accept trade orders through email. Important letters, email, or fax messages should be confirmed by calling 303-900-9102. This email service may not be monitored every day, or after normal business hours.